Over this series, Cathy Isom has told you about plants which are pretty, and those edible, as well as vines that are all invasive plants. Today, she continues with invasive trees you’ll want to avoid planting in your yard. That’s coming up on This Land of Ours. 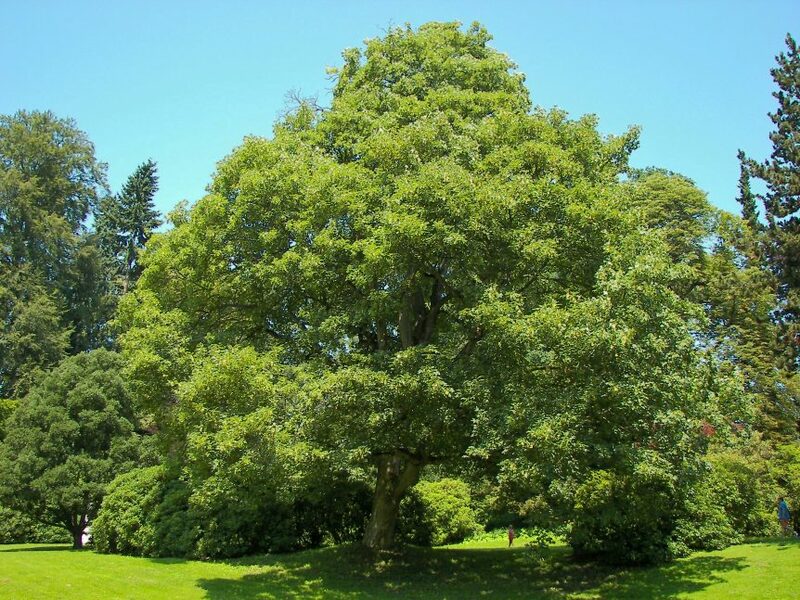 A European Maple tree, which looks like other maple trees, is very attractive and handles stress well. The problem with this quick-growing maple is that it outpaces other forest flora and reduces other plant’s access to light. Another maple variety to watch out for is the Sycamore Maple. Its known to grow up to 60 feet tall and produces impressive amount of seeds that can quickly cover the ground and suffocate other plants. It’s best to stay clear of the European and Sycamore Maple trees and pick a different maple species for your yard, preferably one that grows native in your area. You’ll also want to avoid planting the White Poplar. While it is a pretty tree that features leaves with white undersides, and grows very tall, it is also a very aggressive plant that outcompetes other trees. There are other poplar varieties to choose from.